Meem Saakinah: م is a Meem with no Harakah, free from any vowel, or with a Sukoon sign on it . 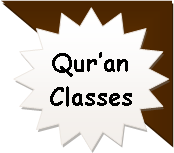 Enroll in online courses to learn Arabic or improve your Arabic speaking and writing skills. Use your new language skills for travel, business.